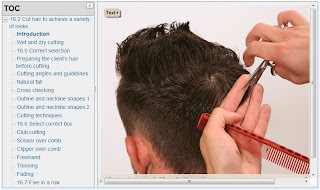 From today there are new interactive resources for Levels 1, 2 and 3 Hairdressing available on the college VLE. Topics covered include health and safety, working relationships, salon and reception duties, shampooing and conditioning hair, blow drying, hair colouring, advising and consulting, creating a positive impression, cutting and styling, perming, finishing, and setting and dressing. Each module contains a variety of activities including audio, photographs, video and games. At the end of each module there are also PDF activity sheets and multiple choice quizzes to test students' knowledge and understanding. 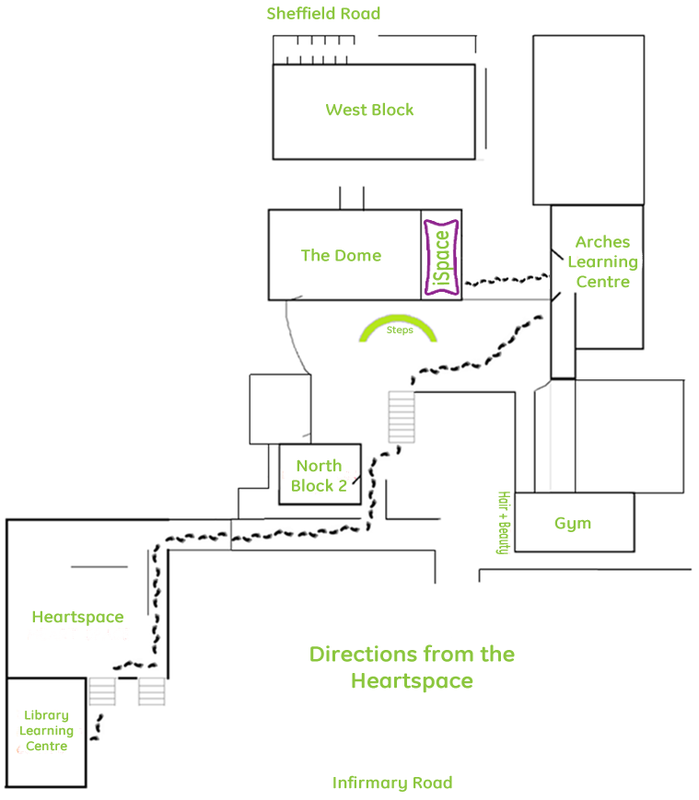 All three levels can be accessed by clicking here.